iTunes in the Cloud: Browse and play your purchased iTunes music directly from iCloud. AirPlay audio for videos: Send stereo audio from movies, TV shows, and other videos on Apple TV to AirPlay-enabled speakers and devices (includingAirPort Express and other Apple TVs). Stability and performance: Includes performance and stability improvements with the iTunes Store, AirPlay, Netflix, iTunes Match, and wired Ethernet connections. Accompanying the update is interestingly an additional Apple TV designation, sparking suggestion that Apple is planning on releasing a new Apple TV. 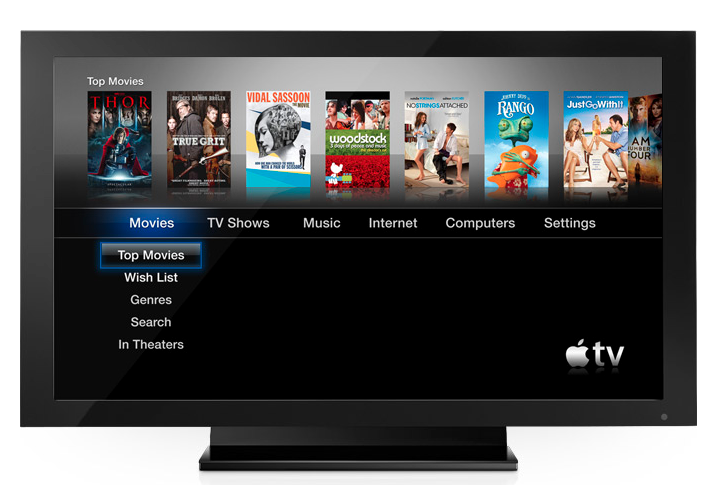 Apple currently has 3 generations of TV including the very first older style 2G TV. However, Apple appears to be referring to the new model with a code name of J33I, compared to that of the previous third-generation Apple TV of J33. It is suspected that this new version of Apple TV will be a small upgrade to the current third-generation and may be used as an international version to support the additional countries Apple has just opened iTunes up to. 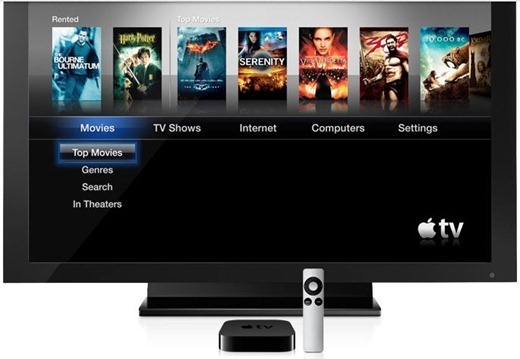 It is expected to land with the iPhone 5S in the summer and will stay at the price-point of the current Apple TV.